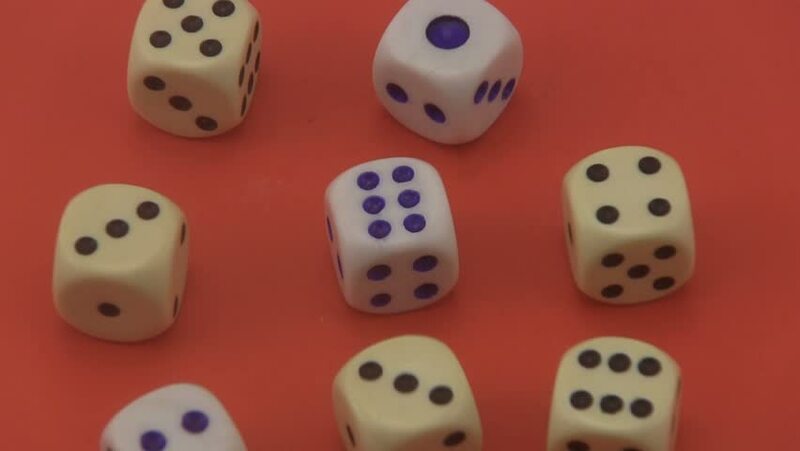 Dice that are used in board games and for gambling rotating on a red background. hd00:25Dice that are used in games and for gambling rotating on a red background. hd00:29Dice that are used in board games and for gambling rotating on a blue background. hd00:20Animation of rotation two dice for casino or different games of chance. Animation of seamless loop. hd00:28Dice that are used in board games and for gambling rotating on a green background.